St. Joseph, Missouri…….Dwight Lee Monday, 76, of St. Joseph, Missouri, passed away at his home on February 4, 2019 at 4:30 a.m. He was preceded in death by his parents Victor and Fern Monday, and is survived by three brothers, Gene and wife Shirley of Parkersbur, West Virginia, Vance and wife Debbie Monday. St. Joseph, Missouri and Jarold and wife Betty Monday of Tennessee. 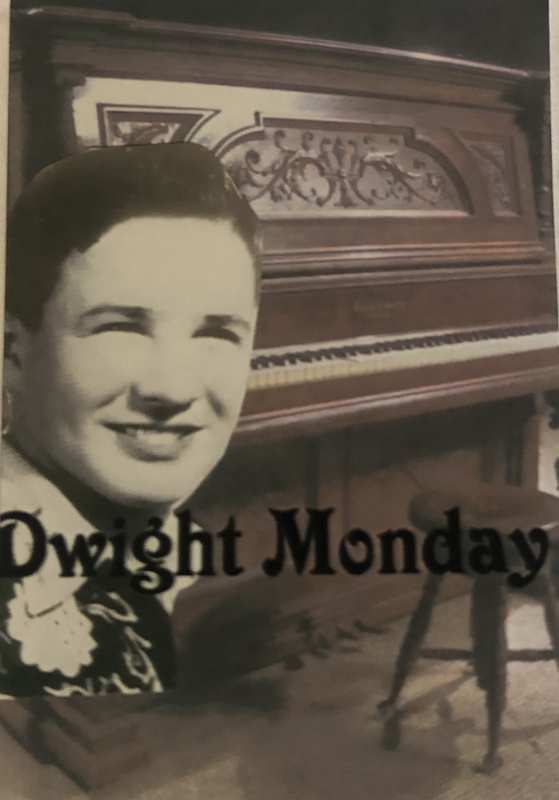 Dwight attended the “Evolution United Methodist Church.” His friendly smile, sharing his talent of singing and playing the piano, dancing with his dancing partners, and his health of selflessness in helping others will be sorely missed by everyone. Though only knowing Dwight for a very short period of time; he was a friendly, outgoing, helpful neighbor at 2423 Seneca. He told me of his love for music and being with his family. Blessings and condolences to the family.